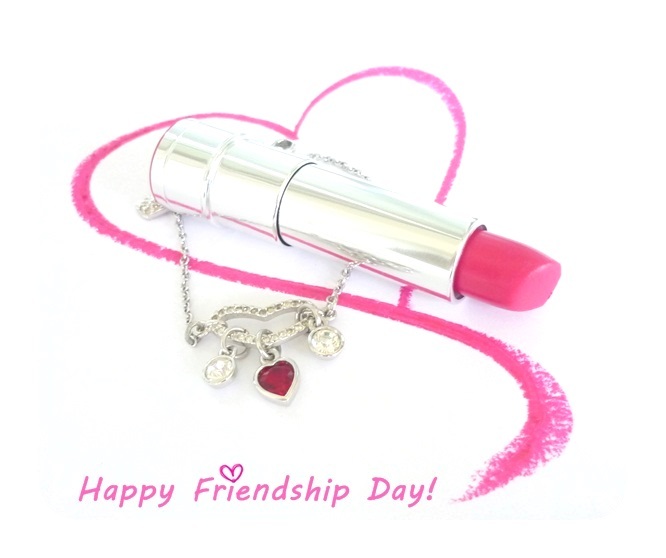 Indian Vanity Case: Happy Friendship Day! Very pretty Pic! HFD to u too! Happy Friendship day honey <3 The pic is veryyy pretty!!!! He is a friend with whom we share many things. So friends do not ever be angry.